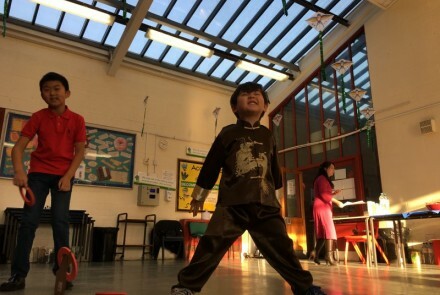 At WenLin Chinese School, we believe learning the Chinese language should not only be about using it as a means of communication, for passing exams, enhancing business opportunities or employment. We believe that students should experience the history, art and beauty of the language so they can better understand and enjoy its exquisite nature. We want our students to fully understand and appreciate Chinese history and culture. We always aim to provide an environment which is conducive to learning but is also fun and fosters creativity. The progress and development of each individual student is very important to us. As such, WenLin focuses on each student’s learning needs and interests; we then tailor our approach to suit that student. Our educators at WenLin are not just teachers but mentors and friends. 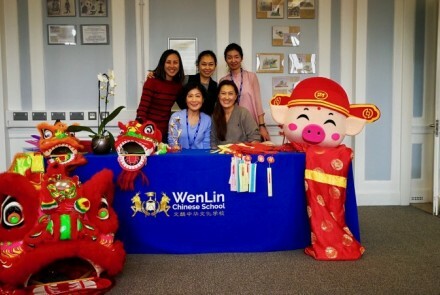 At WenLin we are more than just a school: we are a Chinese family. 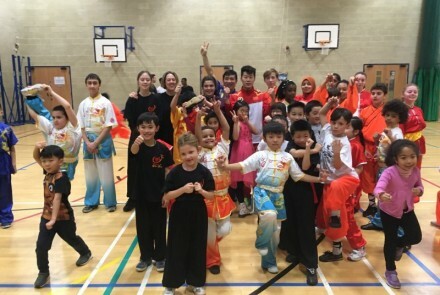 WenLin is centred on five key values; confidence, honesty, kindness, perseverance and respect. We believe that these five values are essential for the success of each and every student that passes through the doors of WenLin. These key values are engrained in every aspect of the school and are applied to the lives of students on a daily basis. We are confident that our students will take these values with them out into the world around them. 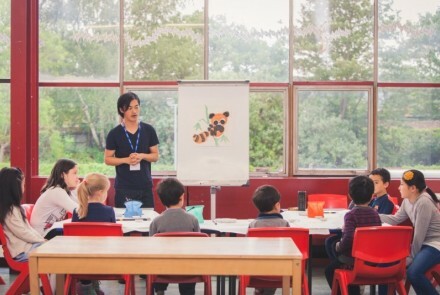 This new Chinese school, located in London, is destined to be a game changer in the lives of its students. 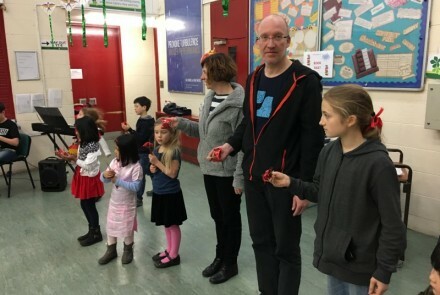 The best thing about WenLin Chinese School is that, in addition to being a premier Chinese language school with highly trained and professional teachers, we make learning fun. Our history classroom for example is transformed into a battlefield with arms and shields; our language classroom becomes a maze for a treasure hunt. And we design our Kung-fu, Chinese painting and Chinese workshop environments with the same degree of creativity. All this while, we remain committed to maintaining the highest standards of delivery in education. At WenLin, we provide students with unlimited opportunities to network, engage in social and cultural events, explore through field trips, hold fundraising events, and participate in local and international competitions. We do not teach in isolation; we are a family that shares knowledge and has fun doing so. WenLin is a very diverse institution. 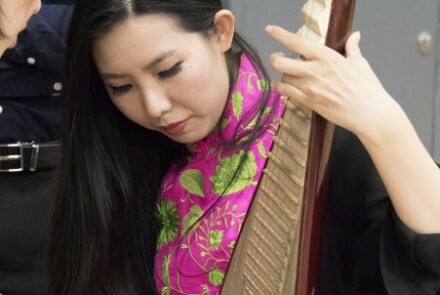 We celebrate festivals from a wide range of cultural backgrounds, not just those from China. We ensure that our students gain the essential skills they need to excel in all aspects of their education and in their lives beyond the school.